← Nothing like comfort food! As a child my favourite soda was raspberry soda, then made by Duke’s. I would be treated to it whenever I went to my grandparents house or went out for a meal with my parents. 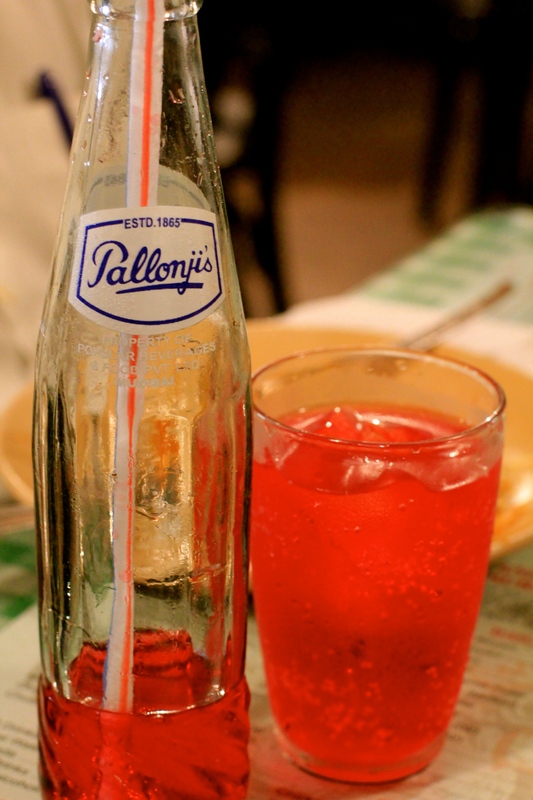 Raspberry soda would also always be available at Parsi ceremonies and having always had it with Parsi food, even to this day any Parsi meal is incomplete for me without a raspberry soda. This entry was posted in Mumbai memories. Bookmark the permalink.